I’ve been waiting for you, Luke. I’m sure you can help us fix things. Just in time. The Gospel according to Mark is about to arrive. While Karoline Lewis continues her short vacation from writing this column, I’m filling in for two more weeks. While Karoline Lewis takes a short vacation from writing this column, I’m filling in for four weeks. 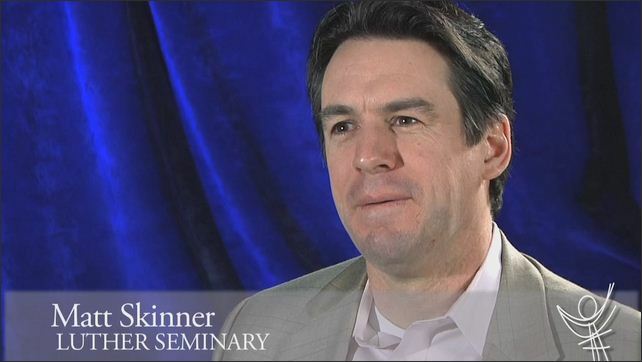 Matt Skinner talks about moving from text to sermon. 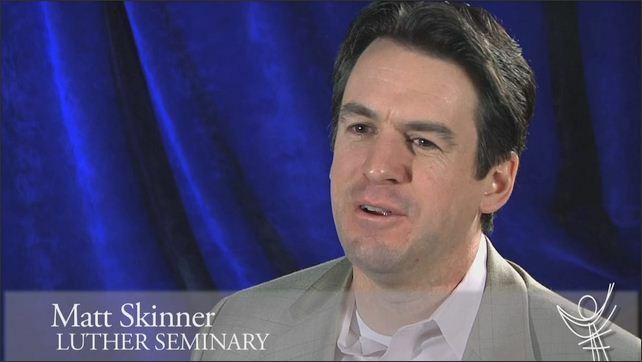 Matt Skinner on the challenges of preaching familiar text and some strategies for preaching them anew. Displaying 1 - 15 of 32 blog entries.